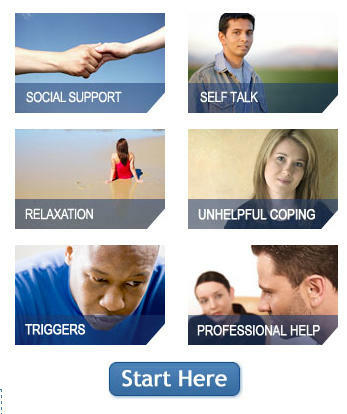 The city of Colorado Springs is backing a new website dedicated to psychological trauma support. It was created to help those affected by recent shootings in town, but is designed to help anyone who has experienced any recent trauma. Inquiries into last month's spill of toxic wastewater into the Animas River in Southwestern Colorado continue on Capitol Hill. The Senate Environment and Public Works Committee held a hearing Wednesday into the spill at the request of lawmakers from Colorado and New Mexico. Results of bloodwork and soil testing done in the area of the former Colorado Smelter Superfund site in Pueblo were released this week. KRCC's Shanna Lewis reports that evidence of toxins was found. 135 people considered most at risk for exposure to lead had their blood drawn two years ago. Seven children were found to have elevated levels. The report notes that even low levels of lead could cause serious health problems in children. The number of Coloradans who don't have health insurance has dropped by about half since President Barack Obama's signature health care law went into effect. The state's uninsured rate fell from 14.3 percent in 2013 to 6.7 percent in 2015. Not only does the Colorado Access Health Survey say that the uninsured are at a record low, it also finds that more people have enrolled in Medicaid. A program to provide long acting reversible contraceptives to low-income women has been funded for another year. About a dozen health and community foundations have stepped up to provide the funds, something the Colorado Department of Public Health and Environment had been working overtime to try and secure. Mosquitoes in Pueblo have tested positive for West Nile Virus. 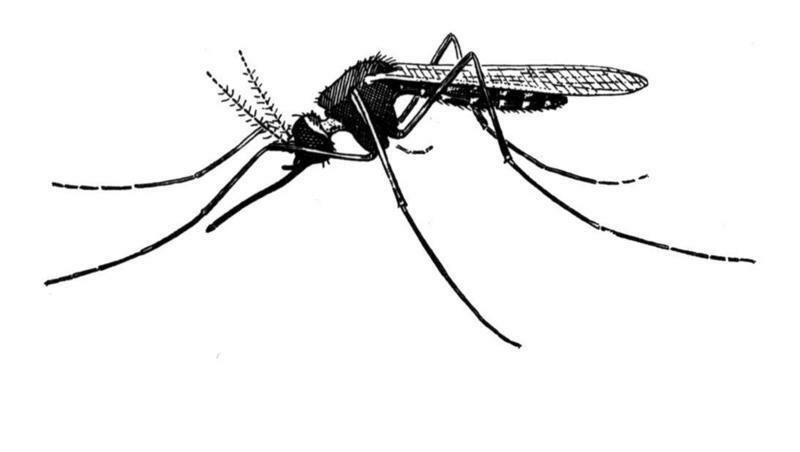 No human cases of West Nile Virus in Pueblo have been confirmed, but the Pueblo City-County Health Department says recent rainfall means more mosquitos. Health officials urge residents to take precautions to avoid contracting the virus, including draining standing water, using insect repellent, and dressing in long sleeves and pants. Symptoms typically show up within two weeks and may include fever, fatigue, and headache. Residents are urged to seek medical attention at any sign of the virus. The Colorado Board of Health has voted against adding post-traumatic stress disorder to the list of ailments eligible for treatment with medical marijuana. The 6-2 vote today came despite the backing of the state's chief medical officer. The board has voted at least three times against adding PTSD to the list of eight debilitating conditions that qualify for medical pot. Pueblo officials are downplaying the threat of the State Fair moving from the Steel City. Despite state lawmakers failing to pass a bill to fund the effort, a program to provide long acting reversible birth control to young, low-income women in Colorado is being extended for another year. The long acting contraceptives, according to state figures, have helped cut teen pregnancy rates in the state by 40 percent. Abortions have gone down too. In a newly released survey, the state Health Department says nearly 14% of Colorado adults currently use marijuana. Of those who currently use pot, one third use it every day. About 19 percent drove after using. Slightly more than half of Colorado adults have never tried marijuana. The survey also showed young adults aged 18 to 24 are ten times more likely to use pot than older adults over the age of 65. Trying to get more information on the health impact of oil and gas drilling is a topic that lawmakers will soon be taking up at the statehouse. It comes after the Governor's Oil and Gas Task Force finished their work and issued several health related recommendations. 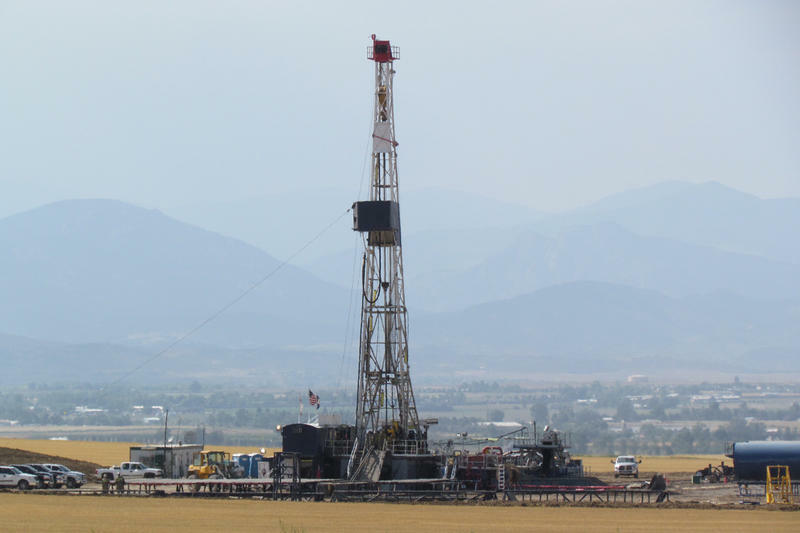 "I get a little bit concerned and annoyed when people try to use health as the basis of what they don't like about oil and gas," said Dr. Larry Wolk the Executive Director of the Colorado Department of Public Health and the Environment. He said he understands the concern, but worries the state doesn't have enough hard data. 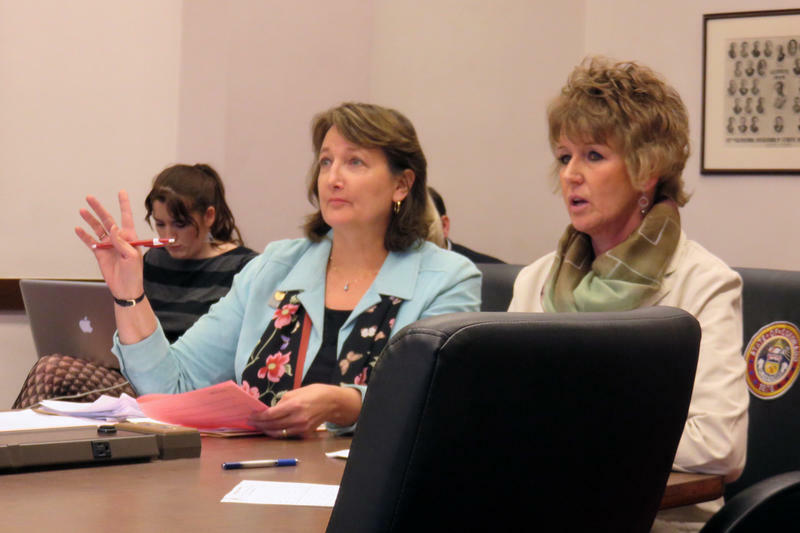 A bill to expand a teen pregnancy prevention program for low-income youth failed in the Senate Finance Committee Tuesday on a party line 3-2 vote. Republicans defeated the measure, one that was sponsored by one of their own. "I guess this is my big thing is let's take an inventory of what we're doing before we throw another layer on there," said Senate Finance Committee chair Tim Neville (R-Littleton). A bill to try and reduce teen pregnancies and provide state funding for intrauterine devices or IUDs passed its first test at the capitol. House Bill 1194 would provide $5 million for clinics across the state that offer reversible long-term contraceptives to low-income women and teenagers. Colorado has been running the program with a private grant. Coloradans pride themselves on the quality of their drinking water, most of which originates high up in the Rocky Mountains. 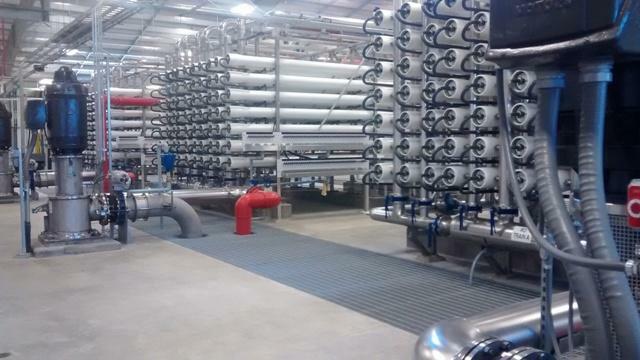 But many communities on the Eastern plains have water that not only tastes bad, it’s out of compliance with federal drinking water standards. Many diners at the J and L Cafe in downtown Sterling are sipping on glasses of tap water as they enjoy lunch on this December morning. That was not the case just a year ago. The Environmental Protection Agency and public health officials held open meetings Tuesday to talk with residents in the south Pueblo neighborhoods listed as a Superfund site in December. KRCC’s Shanna Lewis reports. The EPA eventually wants to test soil samples around some 1900 homes. Previous testing found toxic lead and arsenic levels around the site of the former Colorado Smelter, which closed in 1908. 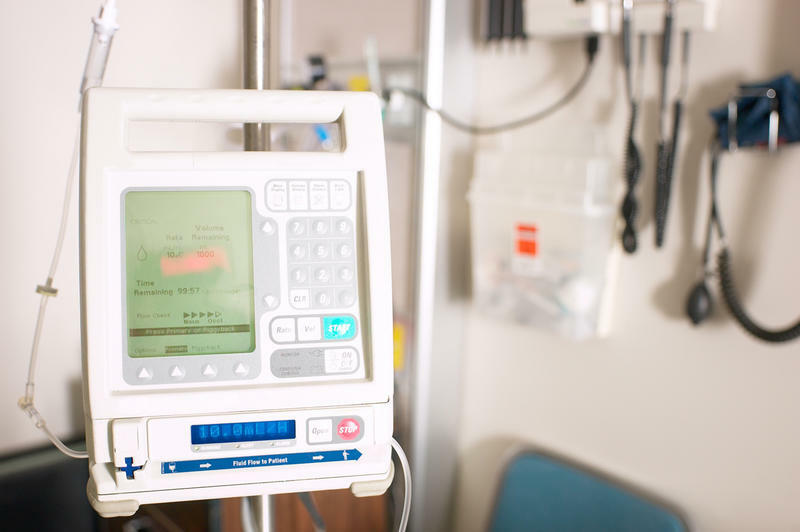 Democratic lawmakers in Colorado recently introduced a measure to allow terminally ill patients to take medication to end their lives. The patients must be given a prognosis from two different physicians giving them less than six months to live. Why do supporters say it’s the compassionate choice? Bente Birkeland discusses the proposal with statehouse reporters. A bill to allow terminally ill patients to take their own lives was introduced at the state capitol Tuesday. Supporters say they want to give patients an option to die with dignity. House Bill 1135 [.pdf] would let people who have less than six months to live take a prescription to die.